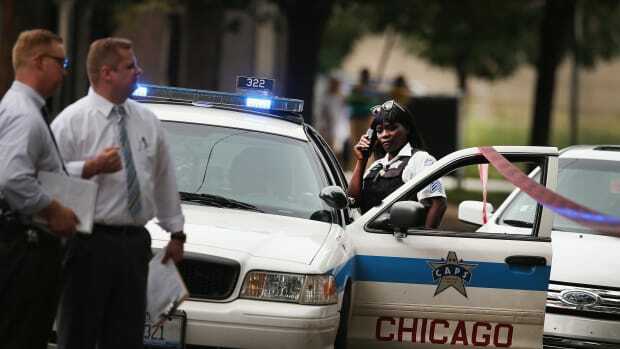 Internal misconduct lawsuits against police departments can cost cities more than suits from civilians. 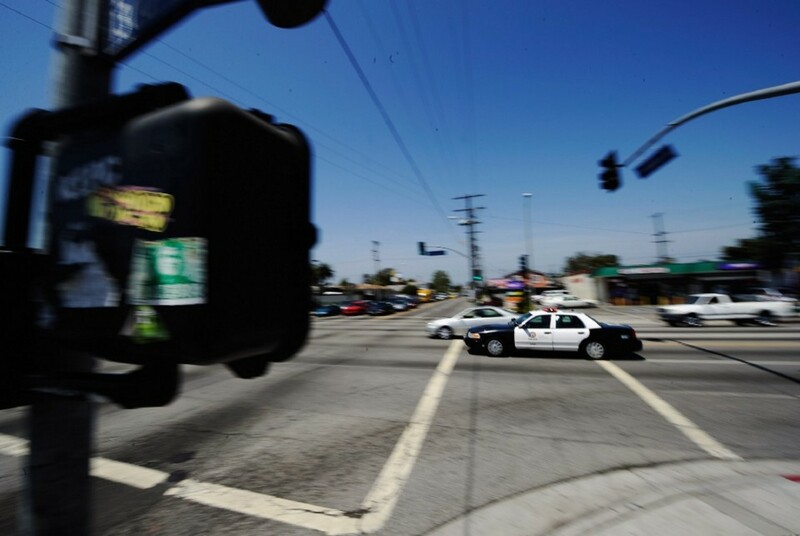 Two police officers in Los Angeles who have been kept out of the field since 2014 filed a lawsuit against the city for racial discrimination. Their ban came in the wake of their lethal shooting of Ezell Ford, a 25-year-old unarmed black man. The officers, Sharlton Wampler and Antonio Villegas, did not face criminal charges for Ford’s death, and Los Angeles Police Department Chief Charlie Beck determined that the duo did not violate the department’s deadly force policy. But while a subsequent Los Angeles Police Commission investigation found that the shooting was justified (citing evidence that Ford attempted to take one of the officers’ guns), the Commission also found that Wampler approached Ford without sufficient cause in the first place. The plaintiffs allege that they have since been resigned to desk duty, and have been denied opportunities for overtime, transfers, and advancement, all because of their race. The lawsuit argues that a black officer involved in a different deadly shooting that violated the LAPD’s policies has not faced the same career-stalling punishments as Wampler and Villegas (who are white and Latino, respectively), which the officers believe is proof of discrimination, according to the Los Angeles Times. 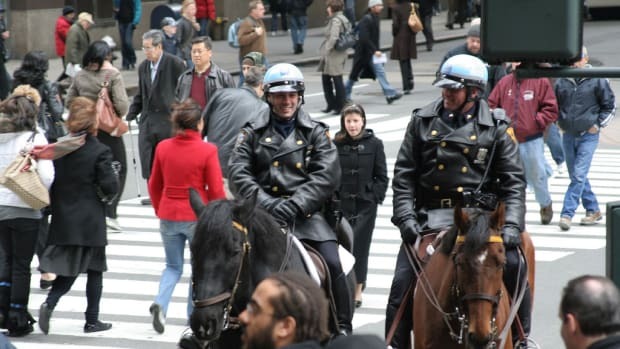 It’s too soon to tell how successful the officers’ argument will be, but only about a third of police misconduct cases end favorably for plaintiffs, according to the the Cato Institute’s National Police Misconduct Statistics and Reporting Project. 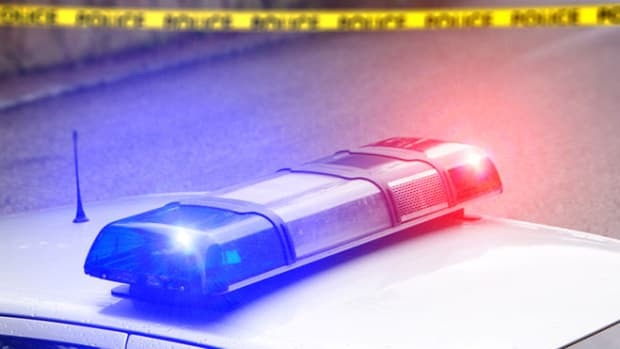 The Institute tracked police misconduct-related civil lawsuits over a 10-month period, and found that the successful cases resulted in a median payout of $225,000. To determine how much police misconduct cases cost Newark, and shed light on the underlying abuses, the ACLU of New Jersey has combed court databases, City Council minutes and other public records to find settlements. We found that since January 2008, nine lawsuits by Newark police officers against the City were settled, with the settlements totaling $1,696,503. These cases primarily involve discrimination and retaliation. Lawsuits from officers are just the tip of the iceberg. In that same time period, Newark awarded at least 23 payouts to citizens filing lawsuits over mistreatment ranging from false arrest to death in custody. Those, too, come with a hefty price tag — $766,617 from the 18 cases for which we have settlement amounts. The cost of misconduct cases nationally has climbed significantly in the last five years: In 2015, the 10 cities with the largest police departments in the United States — including New York, Los Angeles, and Chicago — paid out nearly $249 million from police misconduct cases, up almost 50 percent from 2010, according to an analysis from the Wall Street Journal. Los Angeles, however, paid less in 2015 than in 2010. Last year, the city paid more than $10 million for misconduct cases. Los Angeles is self-insured, which means settlements come out of city funds, according to the Journal. Ultimately, whether the case is settled out of court or by an official judgment, the taxpayers will foot the bill. 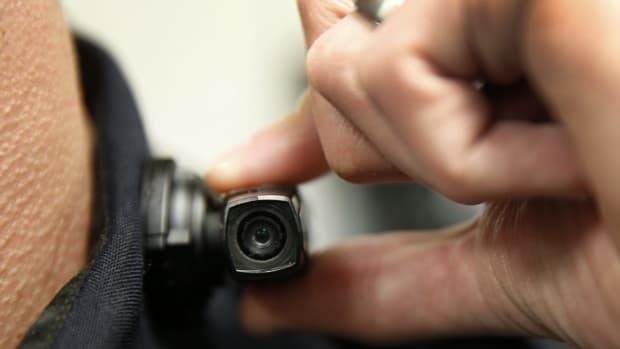 Should Police Body Camera Footage Be Public Record? Police departments across the country are struggling to figure out how to deal with this new type of evidence. 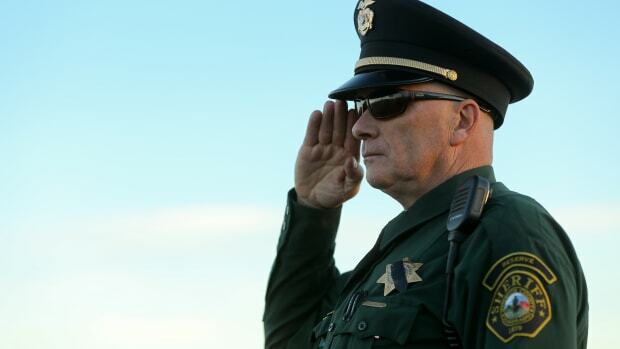 In Colorado, the agency that sets the certification requirements for police officers now recommends more psychological evaluations for seasoned law enforcement. 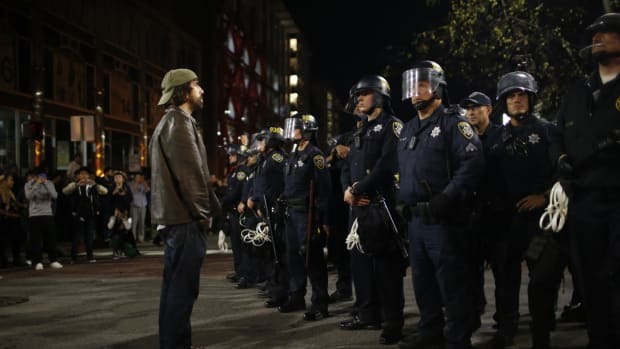 Recent research about ways to deal with police misconduct, and some of its unintended consequences.